Kennedy Pier was built in the 1860s. Originally known as Victoria Pier, after a succession of formal and informal names, it became better known as Admiralty Pier. Then in the 1960s, it was renamed John F. Kennedy Pier in memory of the US President. 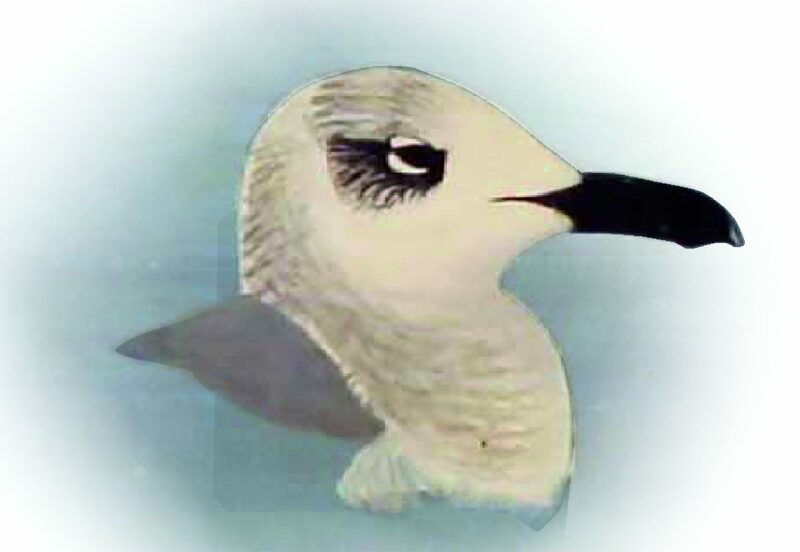 Please see opposite an image of a Laughing Gull, which may be seen here at Kennedy Pier.